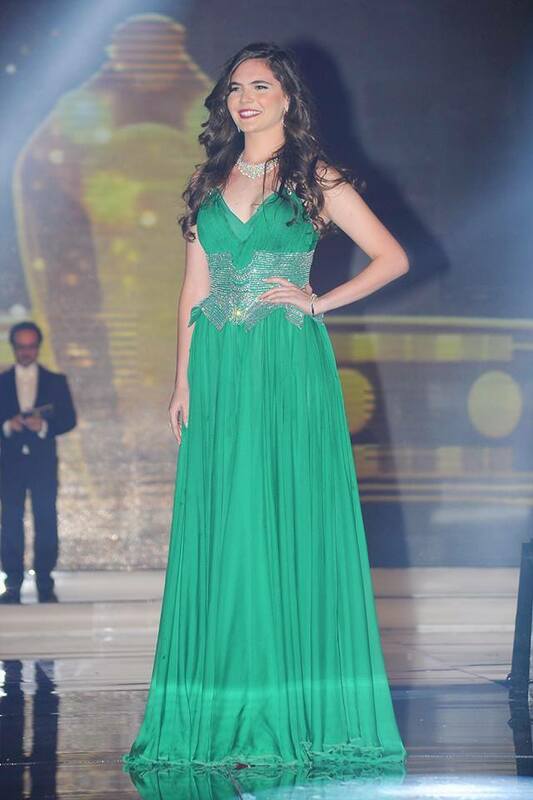 The event of “Gamalek Ya Masr” has ended on Saturday morning by selecting “Lara Debbane” to be Miss Egypt 2014. The celebration continued until 4 am at the Conference Hall in the beautiful city Sharm El Sheikh, Diana Karazon and Mai Selim were the concert singers, and there were many VIPs from Egypt and worldwide, also from Egyptian Minister of Tourism. In addition to, presence of many other people such as general Mahmoud Al-Sulaya the major of Sharm el-Sheikh, Sara El Khouly Miss Egypt World 2010, Miss Universe Egypt 2010 Donia Hamed and Miss Egypt 1987 Hoda Abboud. 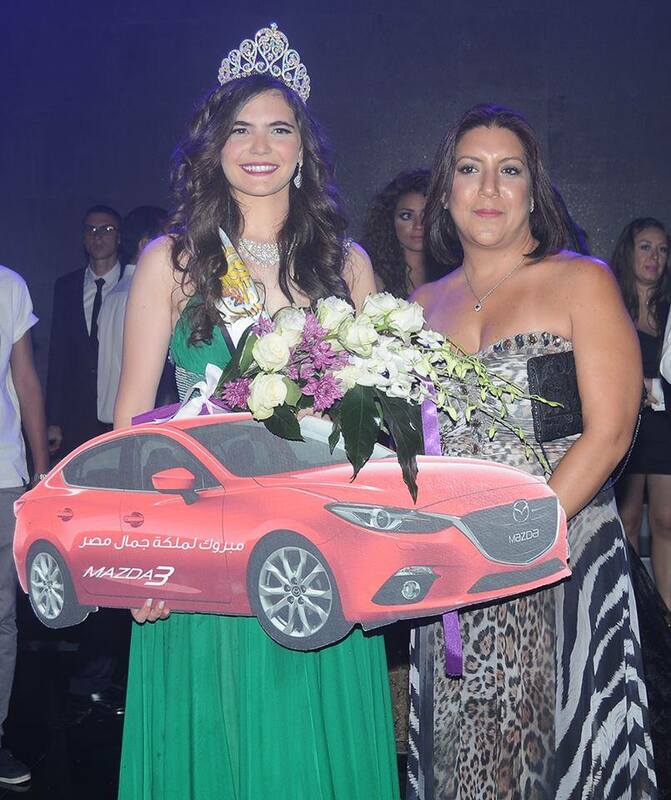 It is worth mentioning that 'Lara Debbane' Miss Egypt 2014 is the niece of Miss Egypt 1987 Hoda Abou. 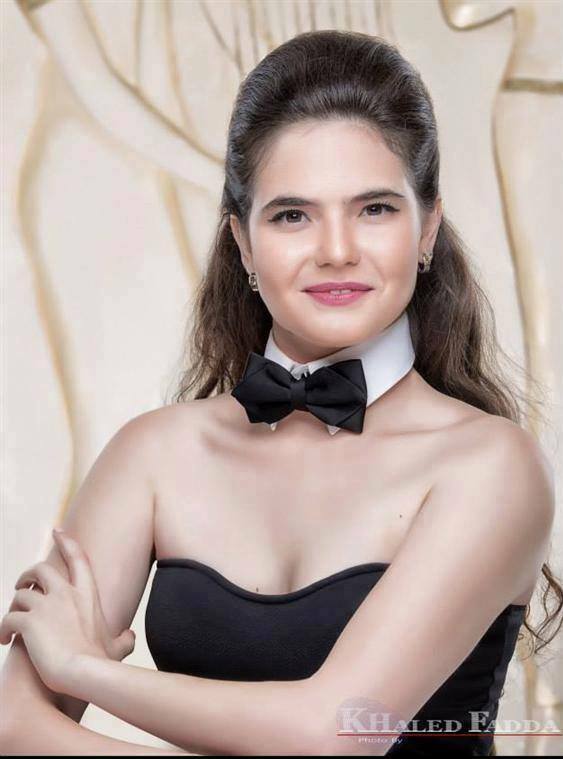 Lara Debbane is the official Pantene Miss Egypt 2014 winner. 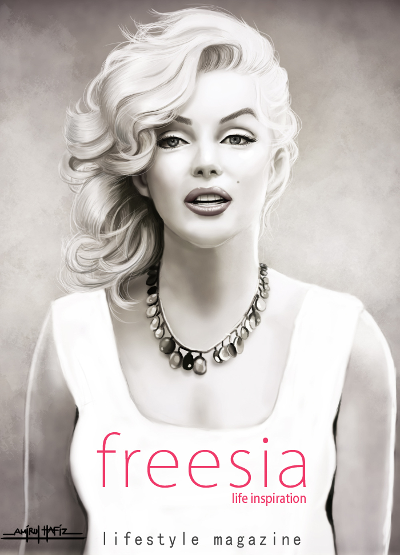 She is twenty years old and a student at oasis international school. 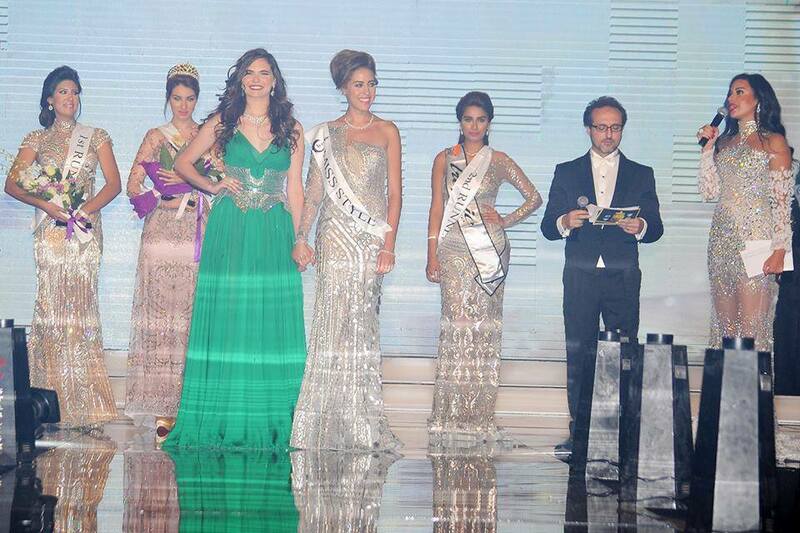 She will now represent Egypt at the Miss Universe 2014 pageant. 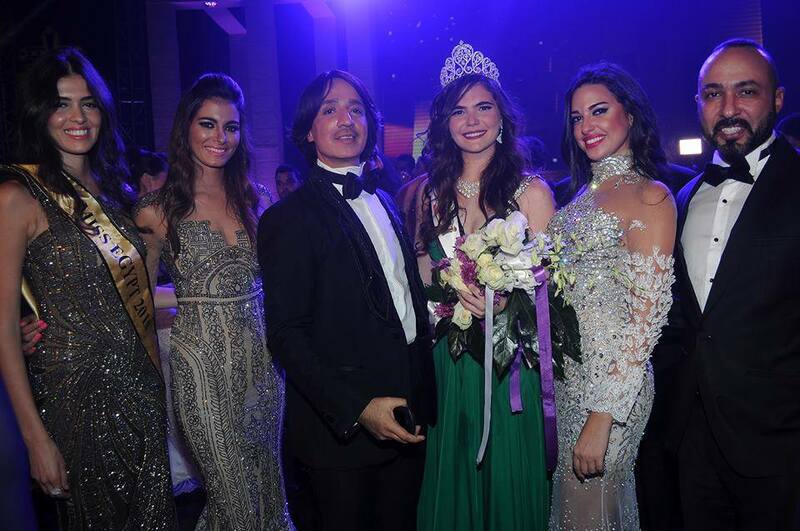 Other winners at Miss Egypt 2014 were Amina Ashraf, who was crowned Miss World Egypt 2014 and Nancy Magdy who was crowned Miss Earth Egypt 2014. 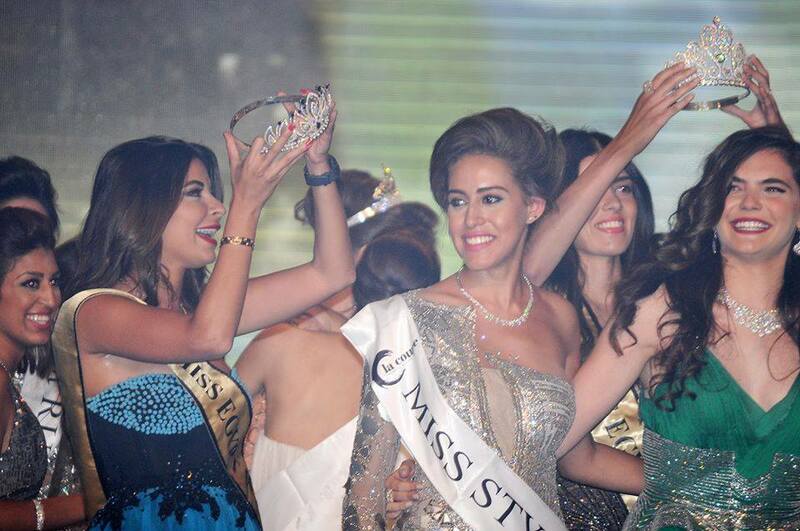 Heba Hesham was the first runner-up and Shymaa Mohamed was the second runner-up, and they are expected to represent Egypt at Miss International 2014 and Miss Intercontinental 2014 respectively.